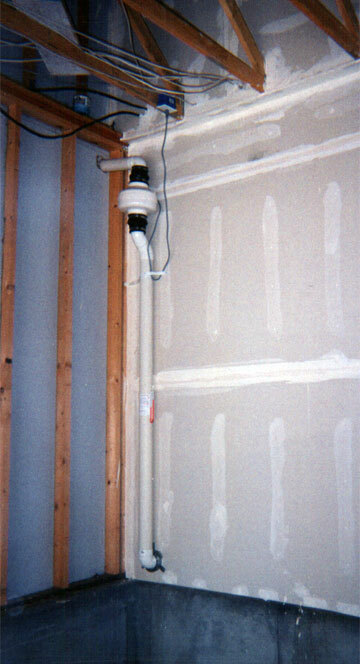 All of the caulking and sealing is done in any unfinished portion of the basement. 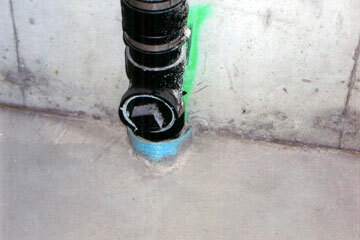 This includes the floor to wall joints, pipe penetrations and floor cracks. (This is an EPA requirement) Be aware that it may be necessary to clear these areas prior to our technicians arrival. 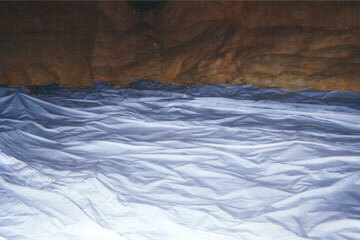 Crawl spaces are sealed with a white gas impervious liner. 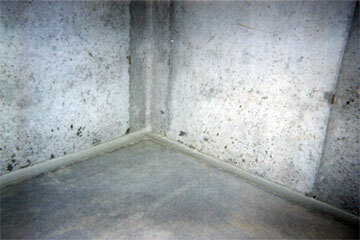 It is laid on the dirt and sealed to the concrete walls. 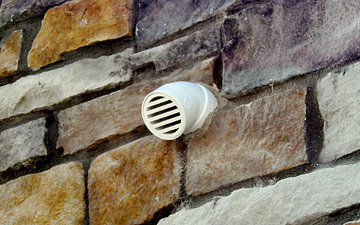 (This is an EPA requirement) It brightens it up and gets rid of the dirt smell and smell of moisture. 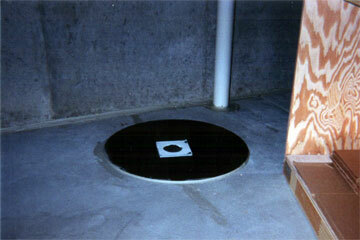 Sump wells are sealed with a special lid with a window. The window allows the homeowner to monitor what is going on in the well. Should access be needed, simply cut the seal and do what is necessary. We will re-seal the lid when you are done. (This is an EPA requirement). 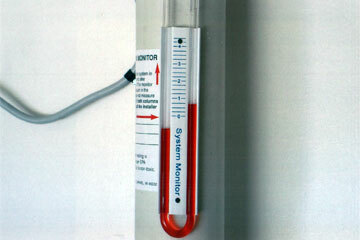 A U-Tube manometer is installed on the system as a visual indicator for the homeowner. 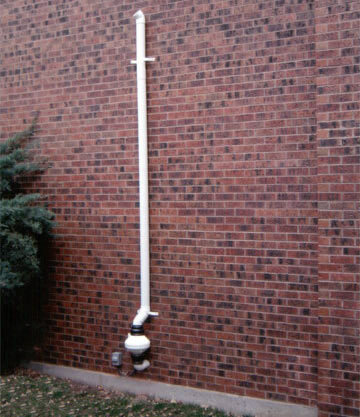 It measures air flow through the pipe and is not an indicator of radon levels. When the levels are uneven, the fan is working as air is moving through the pipe. When the levels are at “0” the fan is not working and needs service. Radon Engineering Consultants East, Inc. provides follow-up testing through an independent tester so as to avoid any conflict of interest. Radon Engineering Consultants East, Inc. provides a 30-year transferable warranty on workmanship, materials and radon level of 3.9pCi/L or below.